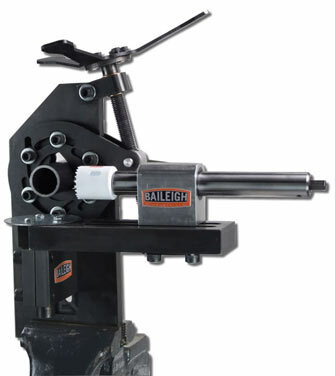 Which is the best Tube Notcher for me? 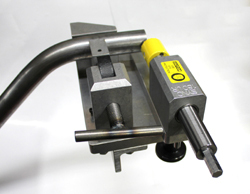 One of the most frequent questions we receive is "which is the best tube notcher for me?" There is no correct answer to that question. Each notcher has features that may or may not suit the job(s) you are doing. We put together the following chart to help as a guide when deciding upon a tube notcher. 3/4" to 3" 1" to 2-1/2"